Choose from thousands of amazing vector graphics. Want access to a seemingly endless supply of vector graphics? Look no further than StockUnlimited Vector Plan: Lifetime Subscription. 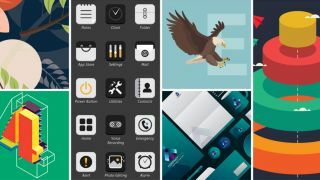 This store features 500,000+ Premium vector designs, with thousands more being added every month. All content is royalty-free, and you can use it for both commercial and personal use, whether you need the vectors for web banners, newsletters, blogs, or presentations. If you're an entrepreneur, blogger, graphic designer, or advertiser, this is an essential subscription to have. There are no hidden fees, and you can download as many as you want, as often as you need. Get it now for just $34.99.